At Lincoln Property Company, we are honest, ethical, and fair in everything we do. From recycling programs to Energy-Star rated appliances, we strive to create comfortable communities that make a positive impact on your life, as well as the environment. According to recent studies, over 9 tons of paper are used in the United States each year, with America being the top producer of paper and paperboard products in the world. By cutting back on using paper products in the home, especially in the kitchen, residents can make a long-lasting difference. 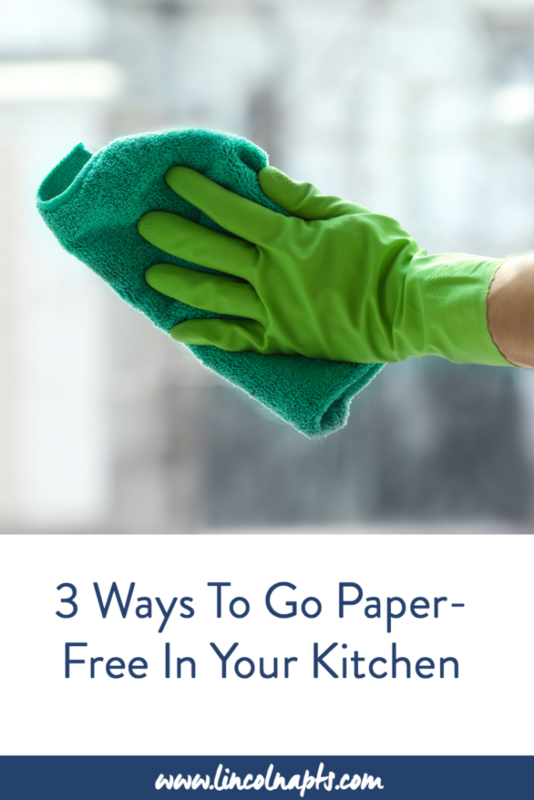 Here are 3 easy ways to cut back on paper use in your kitchen. Gone are the days where stacks of cookbooks lined the shelves of your kitchen. Instead of buying your recipes in a paperback form, utilize websites such as Pinterest and Allrecipes as a way of discovering new and unique dishes to cook. If you’re interested in a specific meal plan or recipes written by a favorite author or chef, download a digital version of their book from Amazon or through a local library. The next time you are cleaning out the old cotton t-shirts in your closet, keep them on hand to cut up into rags for cleaning small spills and light dusting. Another great fabric to reuse is a flour sack, which is great for tasks that require little absorption, such as covering rising bread or covering drying dishes. 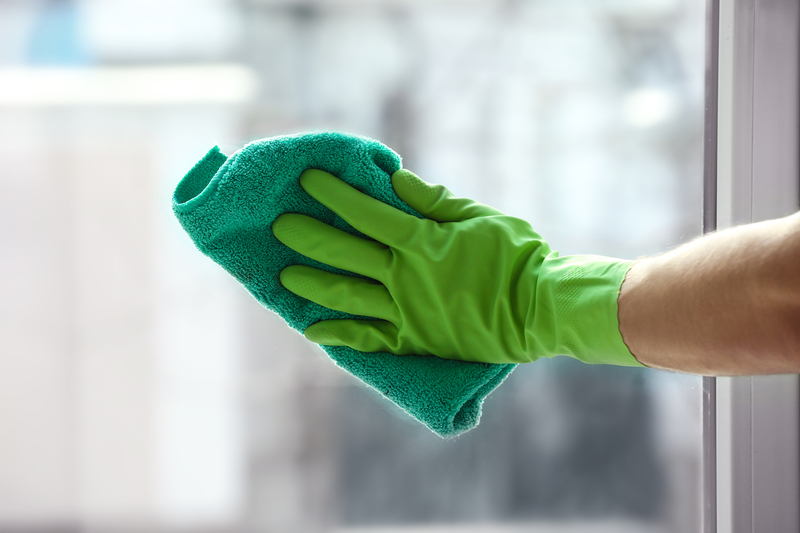 As cotton cloths are known to leave lint on reflective surfaces, microfiber cloths are great for cleaning glass and windows. They are much more absorbent than regular paper towels and can be used for basic tasks such as wiping down the sink, counters, and oven. Be sure to wash these separately as they attract threads and other pieces of fabric which typically get stuck to them. While transitioning to a fully eco-friendly life can take some time, taking a small step like going paper-free in your kitchen is a great way to start! There are several environmentally conscious Lincoln communities such as Cumberland Park in Orlando, FL and Mockingbird Flats in Dallas, TX that have wonderful amenities for every lifestyle. To learn more about our eco-friendly communities, contact us today!